A new project which will enable blind and partially sighted people to increase their independence when visiting heritage sites and museums has been awarded £438,900 by the Heritage Lottery Fund (HLF). CultureLink South East is a partnership project led by RNIB with the support of a number of heritage organisations. It aims to increase independence by training staff and volunteers at the heritage sites so that they understand the impact of sight loss and think about the ways they can support visitors to have a positive learning experience. Technology, audio description and tactile panels will be used to make the sites more interactive. Jon Petty, Head of Operations at RNIB Solutions, said: "The CultureLink South East project will deliver a clear message that a shared experience of museums, galleries and heritage is a right for everyone. "Projects such as these have a positive impact on creating a more inclusive society, where blind and partially sighted people don’t have to miss out on enjoyable experiences such as visiting museums and heritage sites." Stuart McLeod, Head of HLF South East, said: "This is a wonderful example of the real difference money raised by National Lottery players can make to our communities and our heritage. 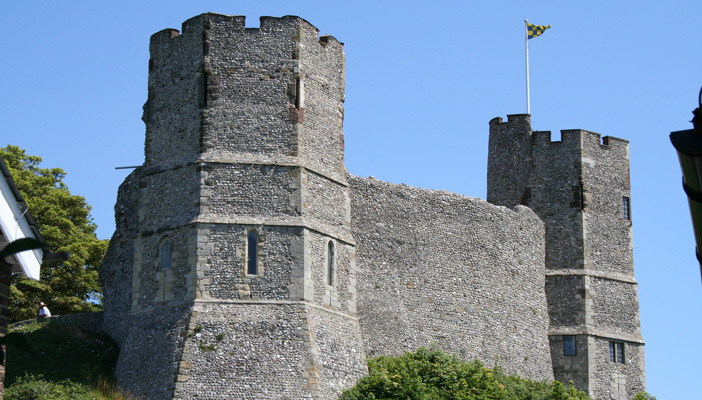 By forming partnerships and sharing ideas and resources, this project will go a long way to making the South East’s rich heritage more accessible for blind and partially sighted people. We’re delighted to play a funding role."